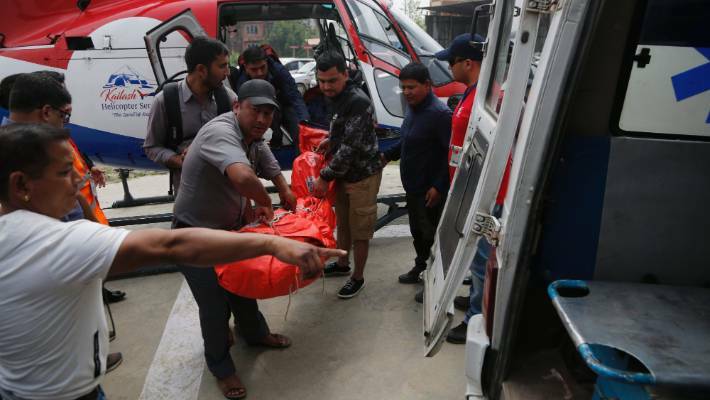 Five people sustained injuries in the incident and were taken to Kathmandu for treatment. Following the crash, authorities suspended services at Tenzing Hillary Airport at Lukla, the gateway to Mount Everest. Only helicopters and small winged aircraft are allowed in this airspace.